is a peace activist and spiritual leader who advocates tolerance, divine love and interfaith harmony. He is the CEO of Messiah Foundation International, an interfaith organisation which aims to raise awareness of universal spirituality that caters to all humanity. He has earned high praise for his firm stance against religious extremism. His charismatic personality, commanding presence, sublime character and compassion for humanity set him apart. I is a peace activist and spiritual leader who advocates tolerance, divine love and interfaith harmony. He is the CEO of Messiah Foundation International, an interfaith organisation which aims to raise awareness of universal spirituality that caters to all humanity. He has earned high praise for his firm stance against religious extremism. His charismatic personality, commanding presence, sublime character and compassion for humanity set him apart. Y ounus AlGohar was born in Karachi, Pakistan into a Muslim family. Pakistan is a volatile country torn by sectarianism and factions of separatists. As he grew older, he witnessed first-hand the effects they had on his environment and the people around him. The state religion of Pakistan is Islam and the majority of the population identifies as Muslim. Non-Muslims in the country are considered second-class citizens and often live in poverty. 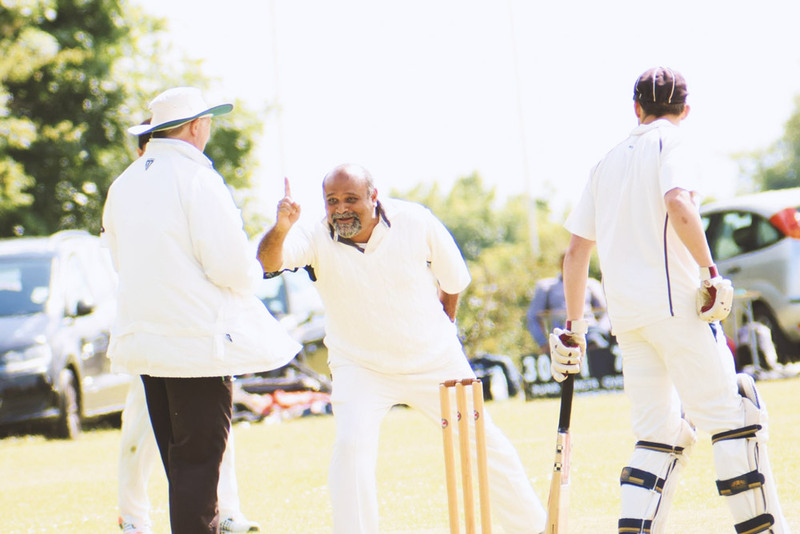 During Younus AlGohar's youth, it was considered taboo for Muslims and non-Muslims to mingle on a regular basis. 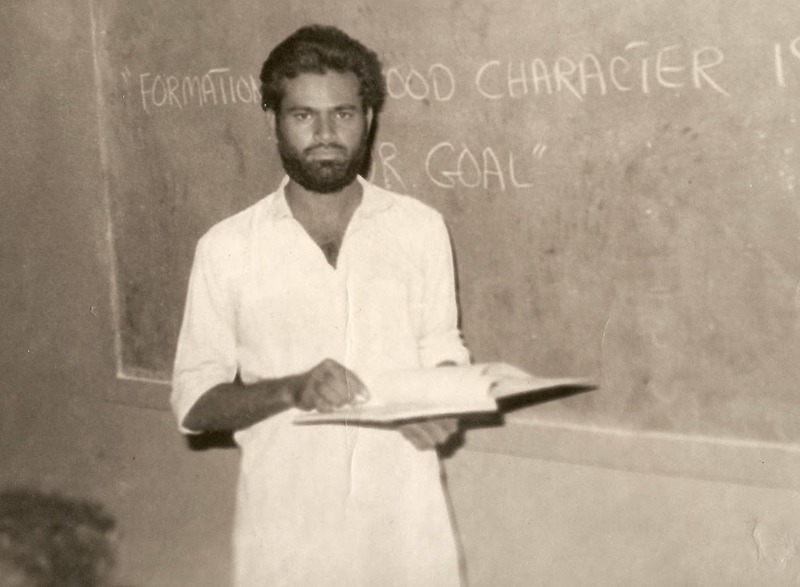 Younus AlGohar teaching at a school in Karachi, Pakistan – "Formation of good character is our goal"
From a young age, Mr AlGohar practically rejected the short-sighted notions that had taken root in Pakistani society and made it a point to maintain friendships with the Christian community that lived near his neighbourhood. 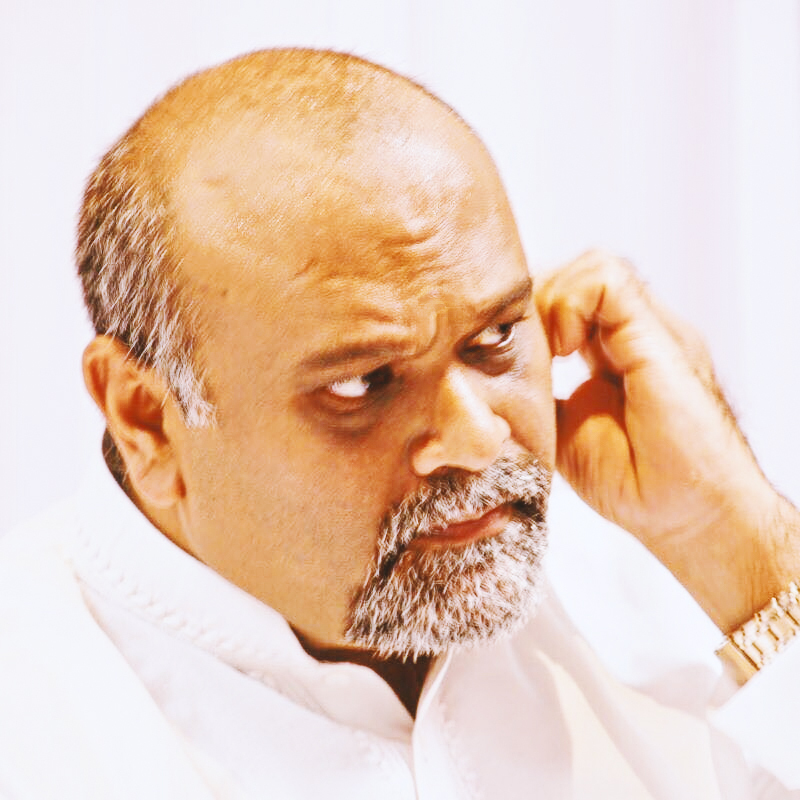 A true prodigy, Younus AlGohar humbly describes himself as possessing an inquisitive mind. For as long as he could remember, he felt as if there was a void in his life. Mr AlGohar grew up practising Islam and took keen interest in the religion in hopes of obtaining inner peace. After extensively studying the many translations of the Quran and learning the different interpretations of Islam, he became disillusioned with the religion. He found the contradicting views of the different sects within Islam to be deeply troubling and confusing, due to which he became a non-practising Muslim. 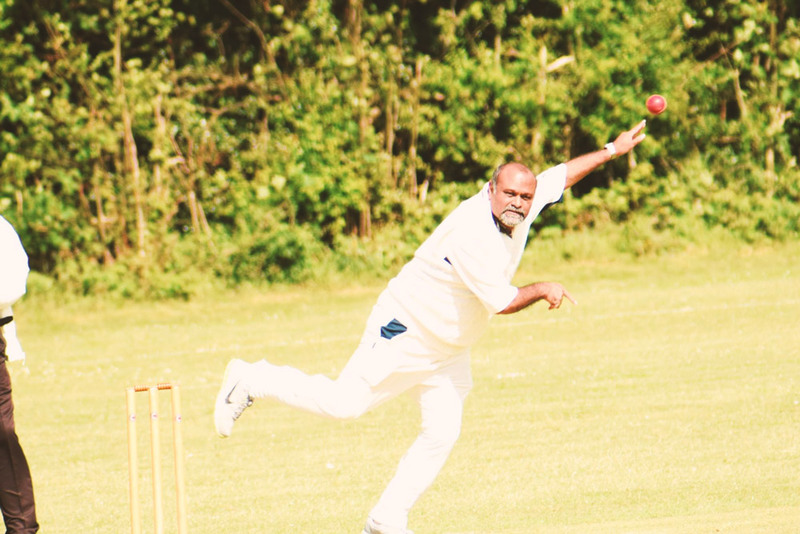 Mr AlGohar turned his attention towards his studies and hobbies such as his favourite pastime, cricket. 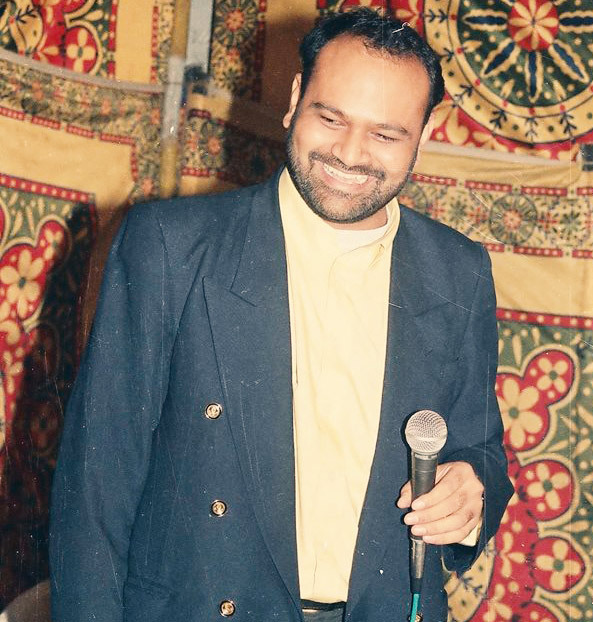 As Younus AlGohar reached adolescence, he proved to be a bright student. He exceeded in every subject he put his mind to. In a short amount of time, he managed to obtain multiple master’s degrees from the University of Karachi, including Organic Chemistry, Urdu, English, Islamic Studies and Islamic History. An introvert by nature with a thirst for knowledge, His Holiness sought solitude, often in a library. It was in a library that Younus AlGohar would first hear about the one who would change his life forever: his Spiritual Guide, Lord Ra Riaz Gohar Shahi. T he story of how Younus AlGohar met Lord Ra Riaz Gohar Shahi is a fascinating one, illustrating the power of fate and timing. During a typical evening in the library, Mr AlGohar overheard an acquaintance trying to persuade a classmate to come with him to see a great Spiritual Master who would be visiting Karachi soon. The classmate was reluctant and eventually left without being convinced. His acquaintance then began passionately describing the teachings and miracles of Lord Ra Riaz Gohar Shahi. He urged Younus AlGohar to go with him to the venue where Lord Ra Riaz Gohar Shahi would be delivering a lecture. Due to past experience with scholars and false Sufis, he was sceptical. However, with his insistence, he agreed to go hear Lord Ra Riaz speak. When Younus AlGohar did see Lord Ra Riaz Gohar Shahi, he finally felt the inner peace he had lacked all his life. Lord Ra Riaz Gohar Shahi answered all of Younus AlGohar’s questions and reservations about religion and God. He introduced him to a logical concept of spirituality that was universally acceptable. Younus AlGohar quickly became a close disciple of Lord Ra Riaz Gohar Shahi, who initiated him onto the spiritual path immediately. In order to hasten his journey towards enlightenment by way of purification and purgation of the Ego, he spent a period of three years in austerity. During this time, he dealt with such trials as extreme stress, prolonged fasting and physical hardship. After this difficult period, Younus AlGohar was ready to represent the mission of Lord Ra Riaz Gohar Shahi. Lord Ra Riaz sent him to many countries on his behalf. He became the unofficial spokesman for Lord Ra Riaz Gohar Shahi, accompanying Lord Ra Riaz during His tours of Europe, the United States and Pakistan. He eventually married and moved to the United Kingdom, where he organised programmes and events for Lord Ra Riaz’s visits. Younus AlGohar was granted spiritual powers and ranks by Lord Ra Riaz Gohar Shahi, ultimately obtaining complete spiritual fusion with Lord Ra Riaz. Since that crucial day, Younus AlGohar has shouldered a heavy burden of responsibility. Lord Ra Riaz Gohar Shahi’s admirers began to look to him for leadership. 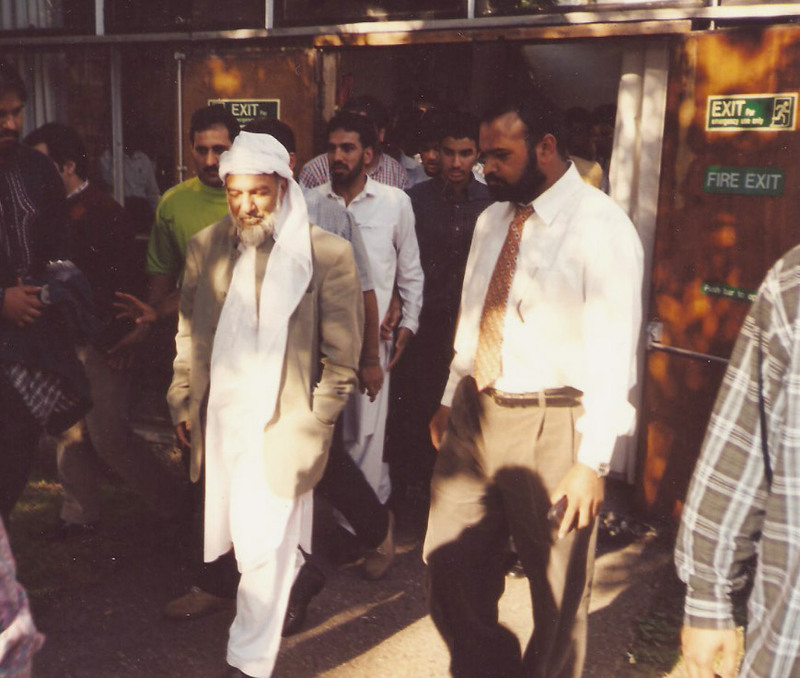 He formed Messiah Foundation International to provide a platform for followers of Lord Ra Riaz to gather and work together to take the revolutionary teachings of Lord Ra Riaz to all four corners of the globe. 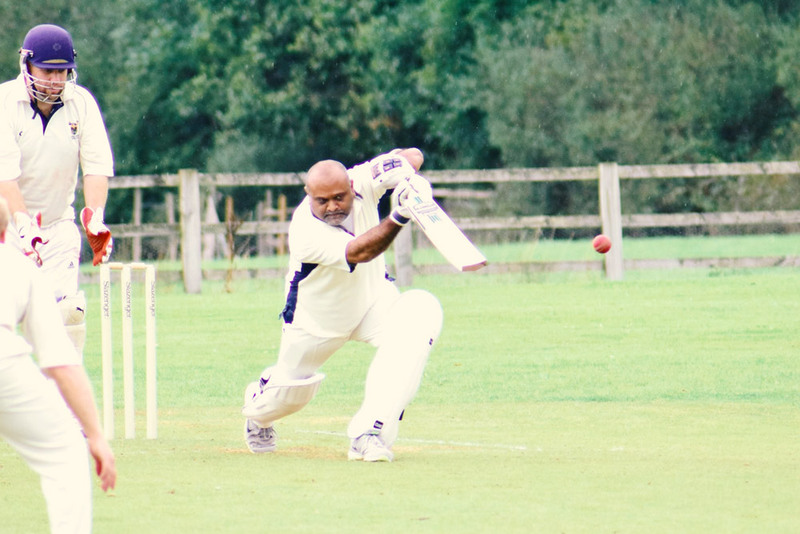 In his spare time, he enjoys writing, reading, technology and playing cricket. 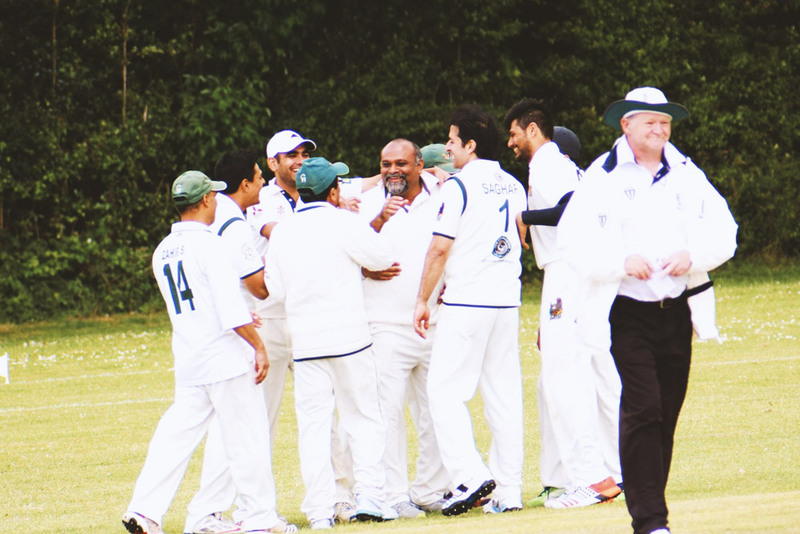 He is currently the captain of the YRG Eagles Cricket Club. © 2018 YounusAlGohar.info. London, United Kingdom, All Rights Reserved.